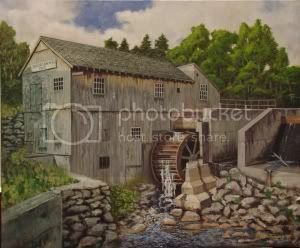 I completed the painting below in time for the Greater Salem Artist association Spring Fling art show and sale. I found the white washed beams in a barn at a local winery and used this as a starting point for the painting. The work is acrylic on Masonite panel and 18 X 32 inches. This painting will be placed in the judging at the show. 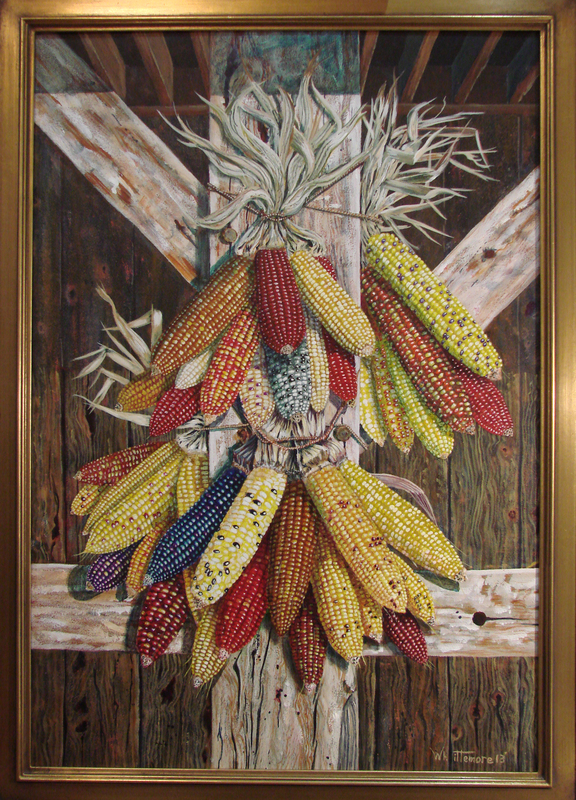 This entry was posted in Paintings and tagged art show, corn, Woodbury Junior High. Bookmark the permalink.